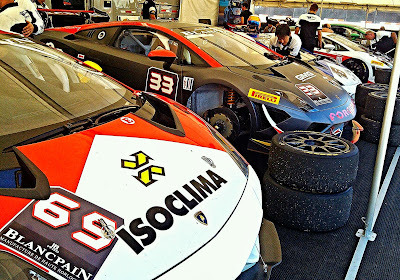 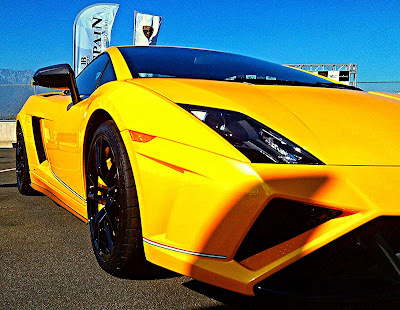 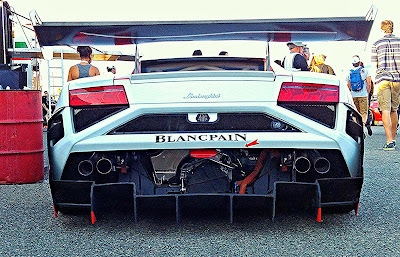 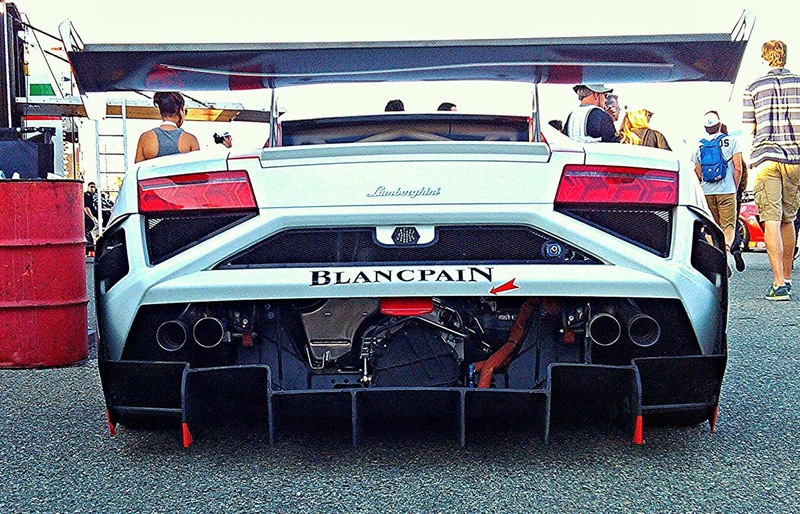 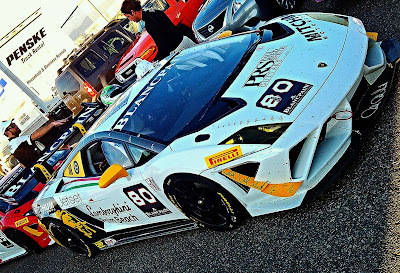 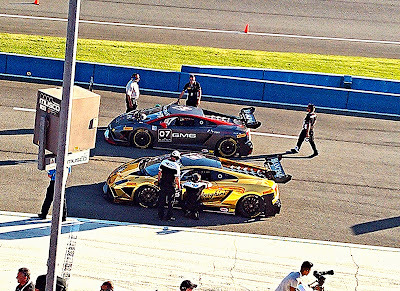 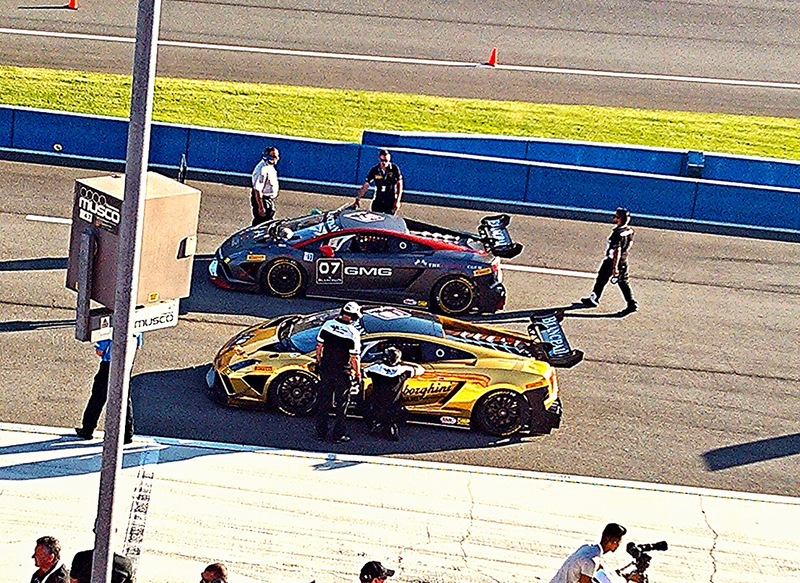 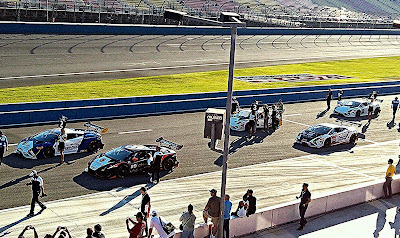 I had the pleasure of checking out the Blancpain Lamborghini Super Trofeo race this past Sunday with a friend of mine and my nephew, who also brought along a friend. 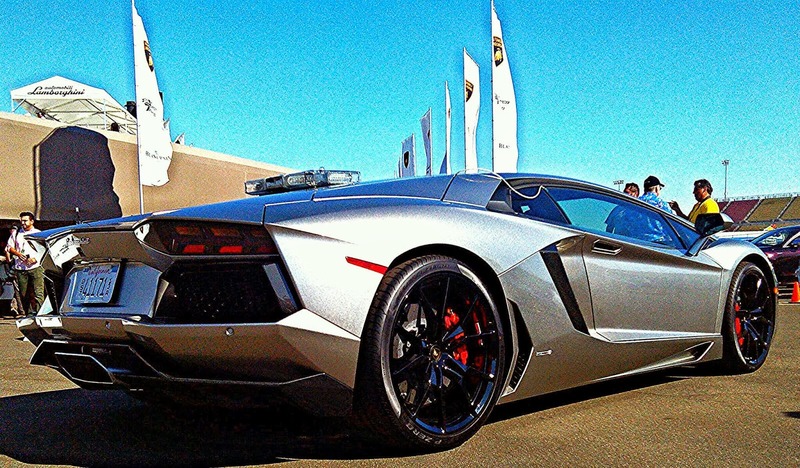 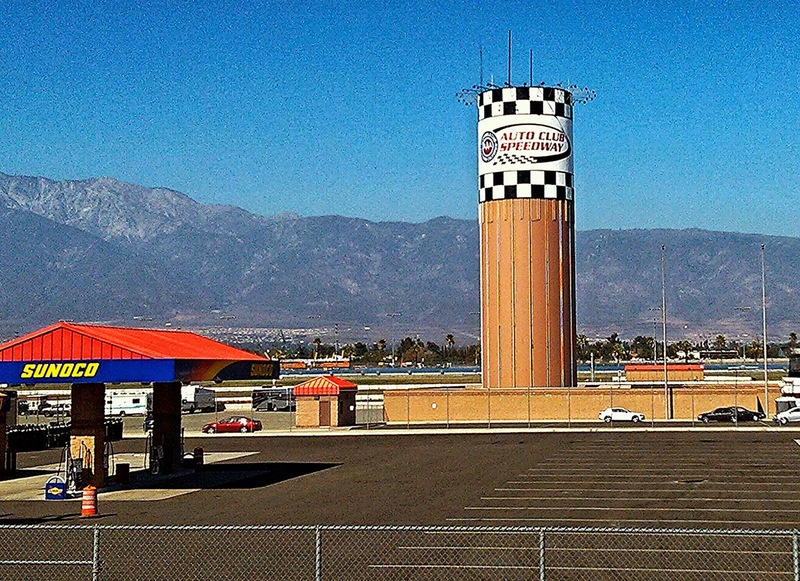 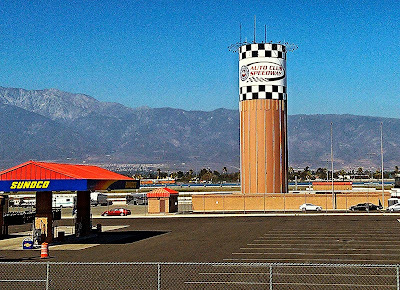 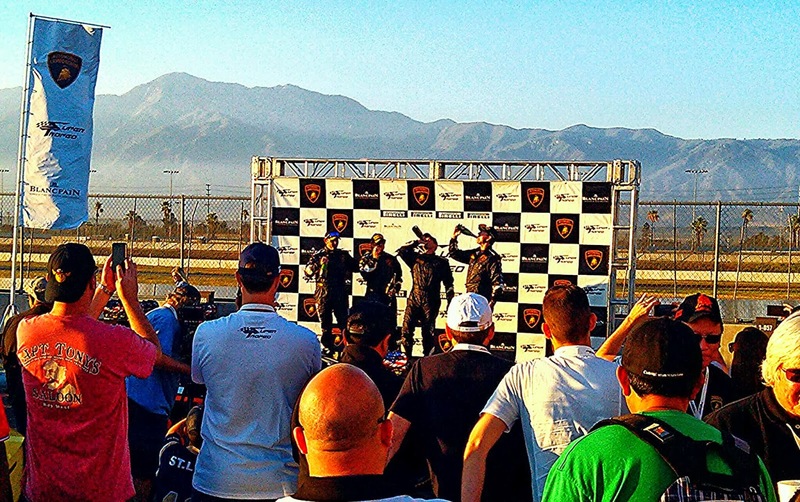 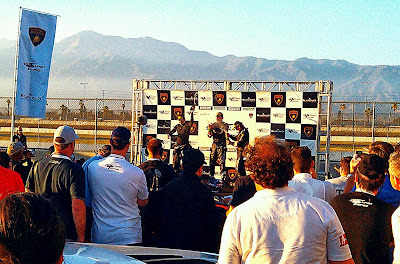 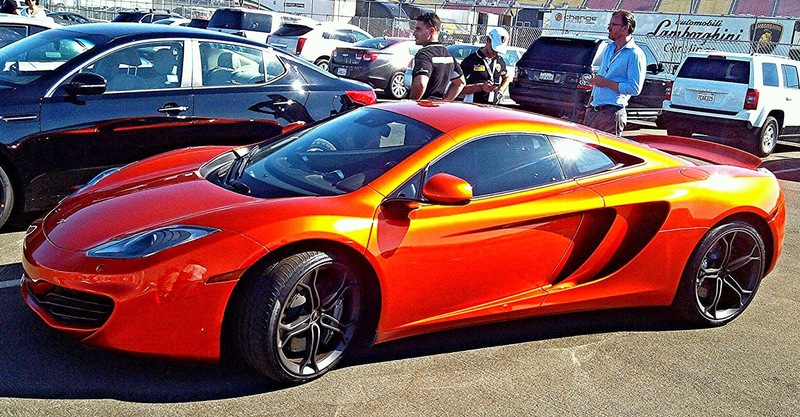 It was held at the Auto Club Speedway in Fontana CA. 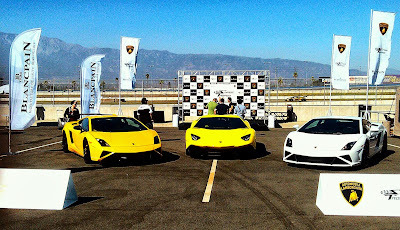 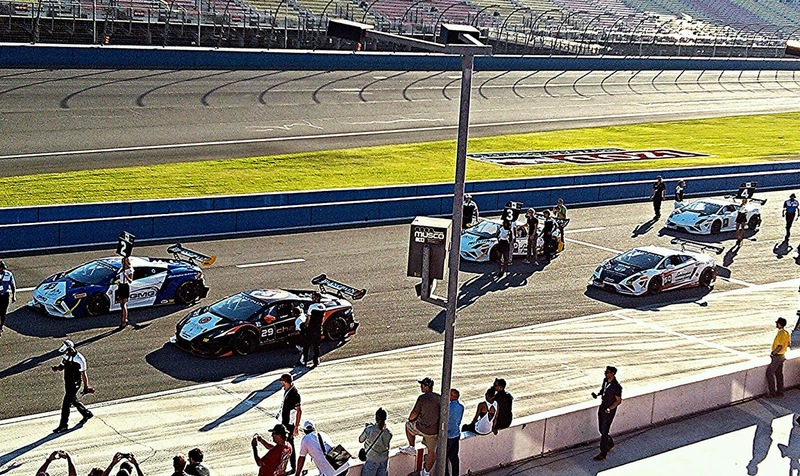 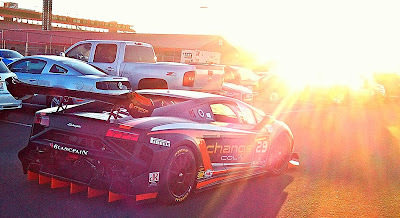 This was a Pro/Am - Amateur race series, where all the racers are driving identical full race prepped Lamborghini Gallardo LP570-4's. 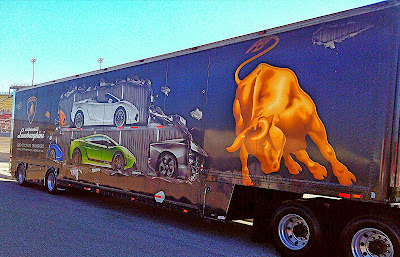 Which made this really cool, cause it made it completely be about the drivers skill level and ability. 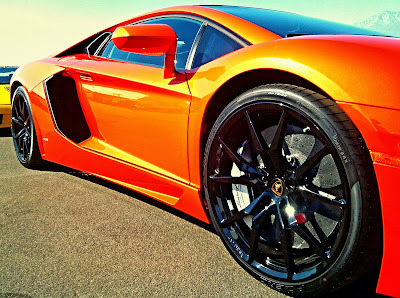 And not just the better car. 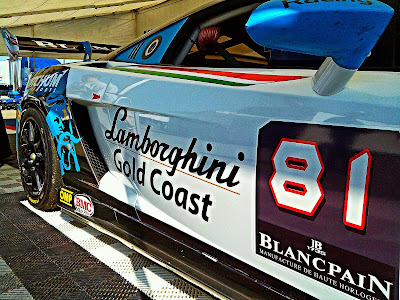 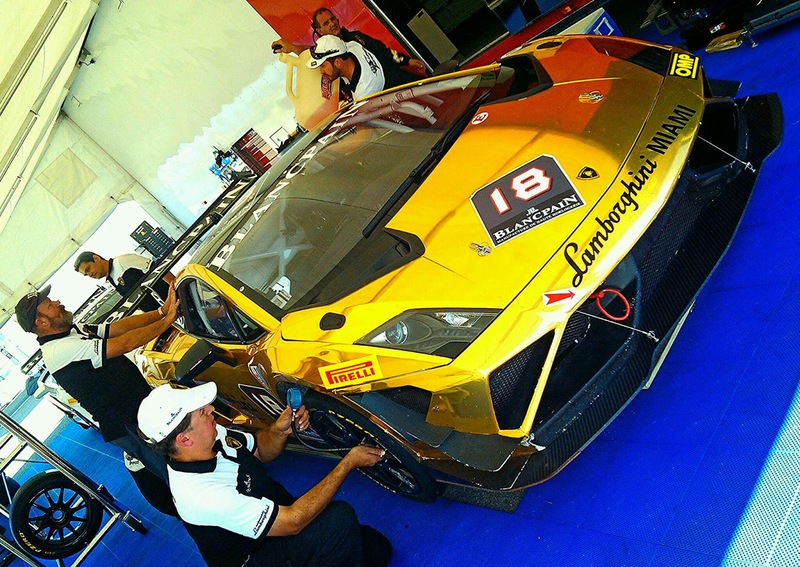 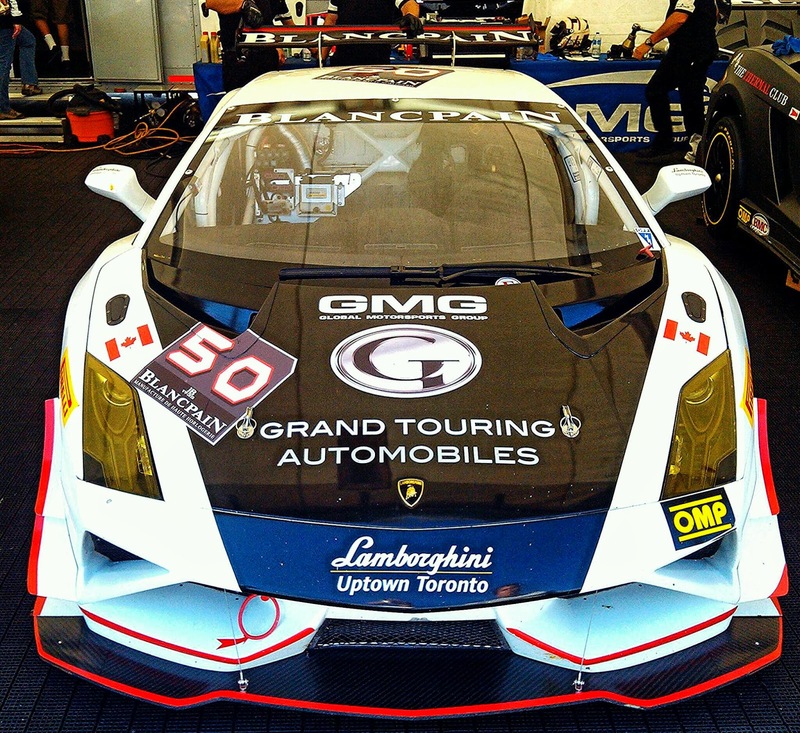 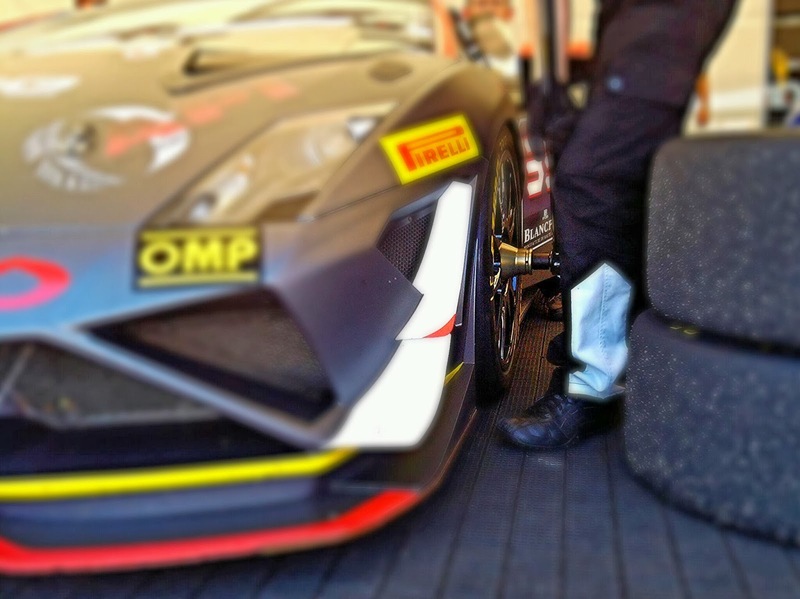 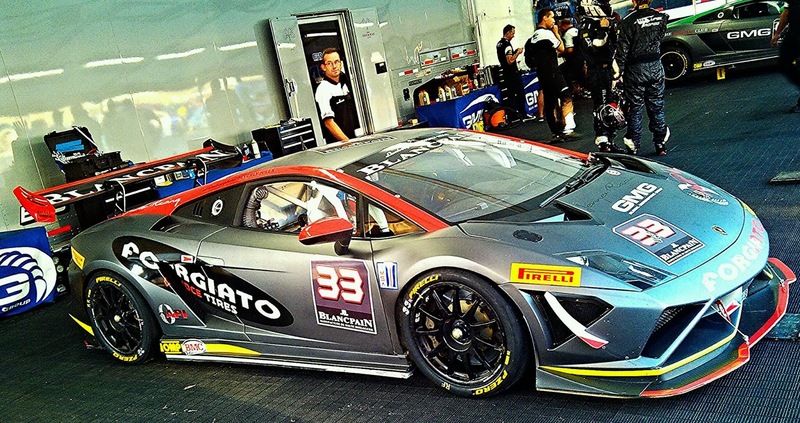 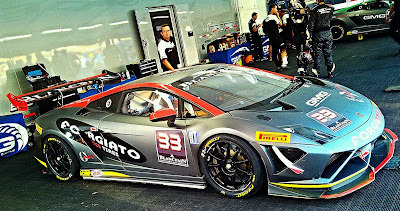 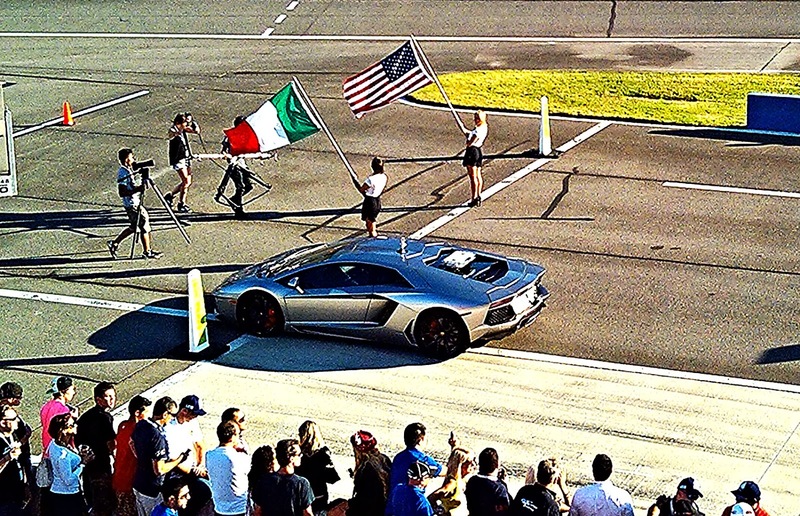 I have also come to find out that Lamborghini is sponsoring private amateur drivers, with a certified racers license and $35k (actually a real good price since we are talking about full race Lambos) to race for a weekend. It includes the car, pit crew, race team, tires etc. 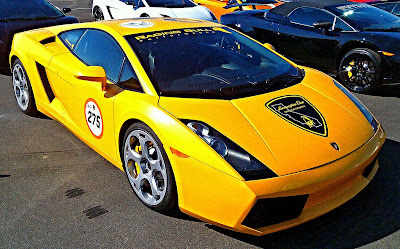 So the real question is if anybody out there is willing to sponsor me?? ?